All Photos by Cheryl Young, unless stated in gallery description. 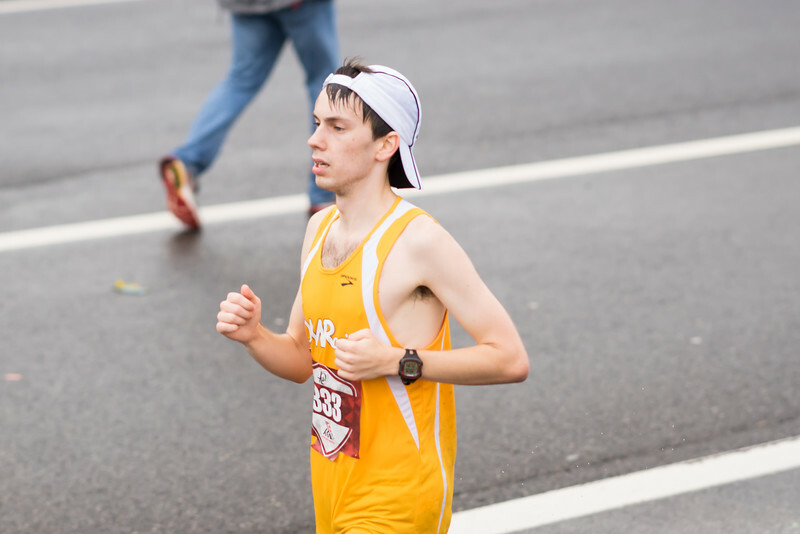 Runners may download photos they appear in for their own personal use on social media. Any press or media use must credit Cheryl Young (or photographer if different one is listed in gallery). Photos are NOT to be downloaded, altered, or reproduced in any way for any PROMOTIONAL USAGE without the written permission of Cheryl Young (cheryl@capitalarearunners.com). These photos are protected by U.S. Copyright Laws. Congrats MCM Runners! These are photos from Mile 26 of the race.